"This is a very good book ... and worth every penny." 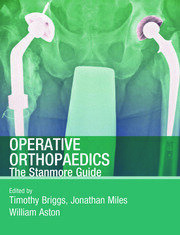 "… easy to dip into, with heavy use of illustrations, radiographs and line drawings to make topics clear…"
"This is a very salutary book, a major work which will become a very valuable tool for every orthopaedic trainee and young orthopaedic surgeon." "[The book] rationally evaluates a disorder and then proceeds to outline a management strategy with the emphasis on the author's personal experience. 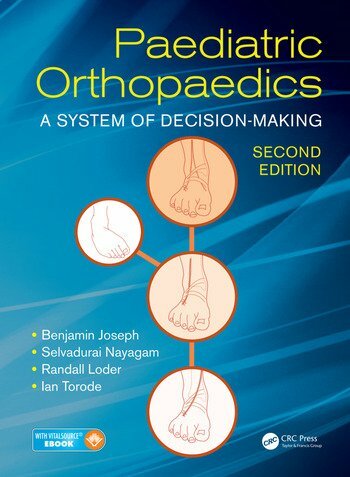 I very highly recommend this work to all orthopedists caring for children, including trainees. 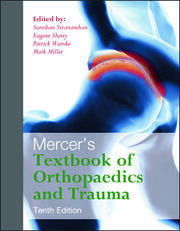 It also can serve as an excellent reference for pediatricians and therapists."